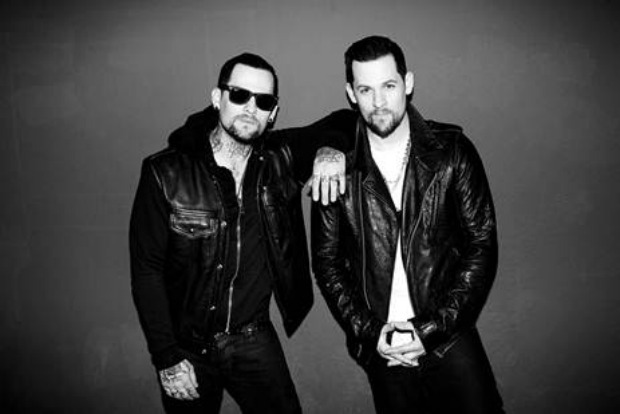 The Madden Brothers (featuring Benji and Joel Madden of Good Charlotte) have released yet another new track from their upcoming album, Greetings From California. The duo uploaded the finished studio version of “Dear Jane” to Vevo today, unveiling the final version of the track that was recorded early last year. The song has a slightly vintage feel to it, although it’s got a great chorus that will be sure to fit perfectly in today’s pop radio climate. I vastly prefer this sound to Good Charlotte’s output over the years; it’s much more mature, and feels more genuine than most of Good Charlotte’s later career records. I highly recommend checking this song out if you’ve been on the fence. Click “Read More” for a full stream.